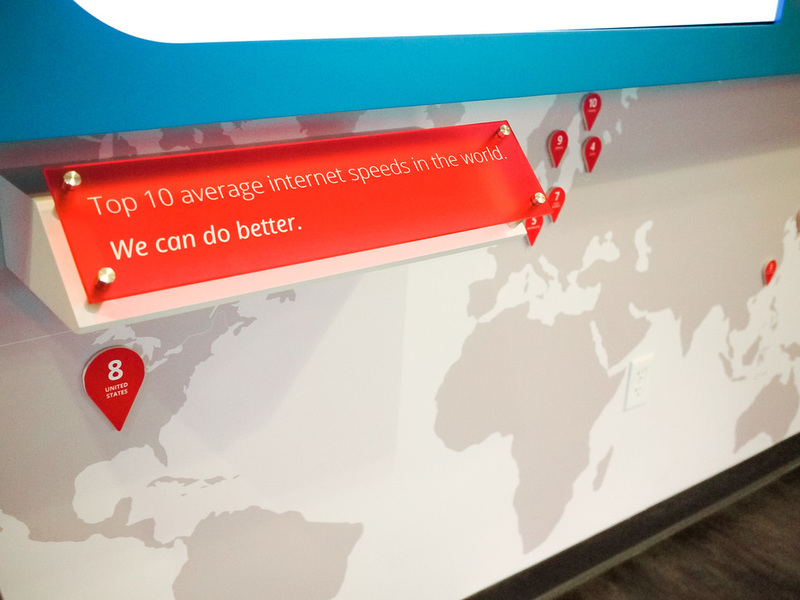 Google Fiber: Just how much does fast internet matter? 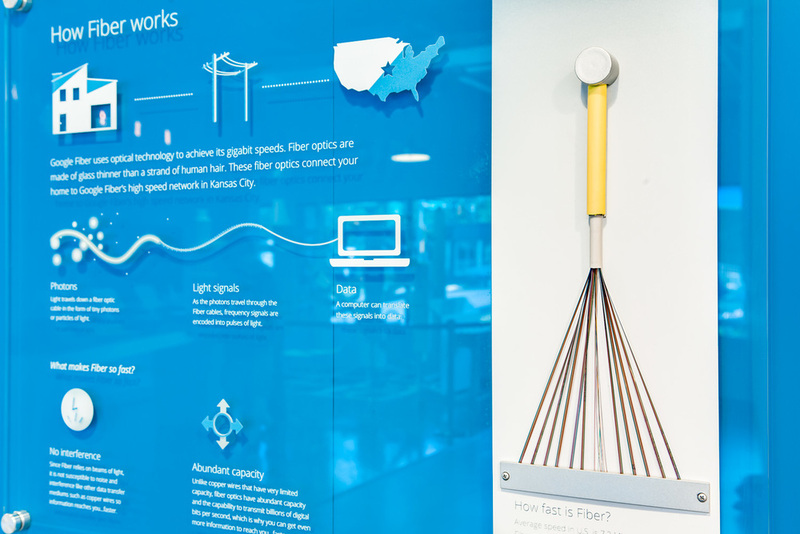 With the first deployment of fiber-based Internet in Kansas City, Google Fiber needed a simple and digestible way to explain its value to consumers. I developed a strong partnership with the client to understand their business goals, ensured a seamless strategy for content and production, and wrote and edited copy to guide the design narrative. I managed a multidisciplinary team at Hyperakt to create an installation for the Google Fiber showroom. 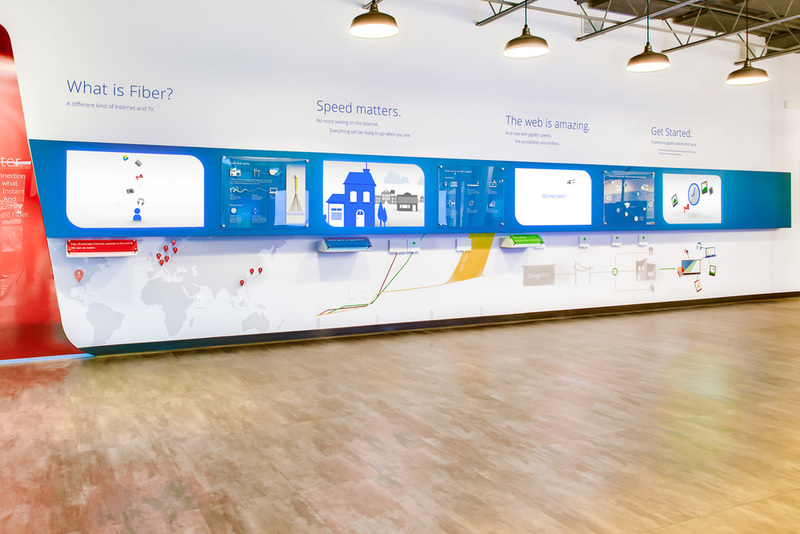 With embedded static infographics and dynamic motion graphics, the piece featured a simple, human-centered narrative, and a unified set of illustrated elements that successfully introduced Fiber to the public.